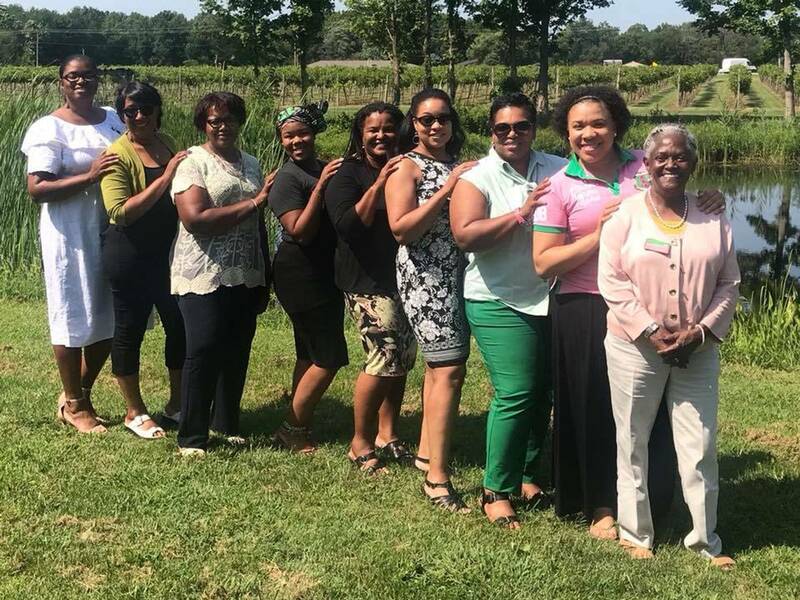 Greetings and welcome to the official website of the Epsilon Epsilon Omega Chapter of Alpha Kappa Alpha Sorority, Inc. Epsilon Epsilon Omega was chartered on April 9, 1949. We serve the communities of Champaign, Urbana, Savoy, Rantoul, and Danville. We are one of the older chapters in the Central Region and the oldest Graduate Chapter in Cluster IV. 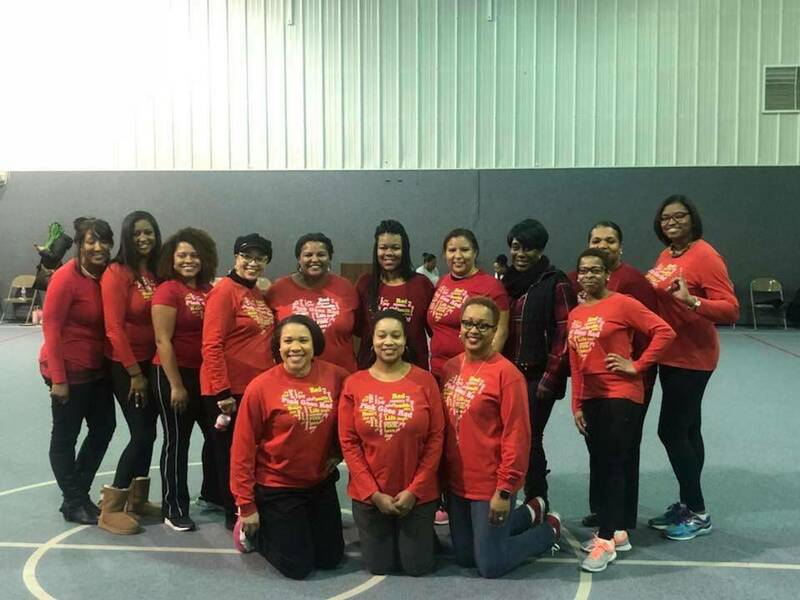 For over 65 years, Epsilon Epsilon Omega Chapter has been committed to providing service to all mankind. The sorority’s international program, Exemplifying Excellence, is the signature platform of our International President, Glenda Glover. Through this initiative, we collaborate with sponsors, community organizations, and agencies to implement programs in the areas of Global Impact, Economic Legacy, The Arts, and Women's Health. Additionally, we also provide mentorship to high school aged students through the CAP (College Admissions Process) program and serve our local and global communities through Community Impact Days. 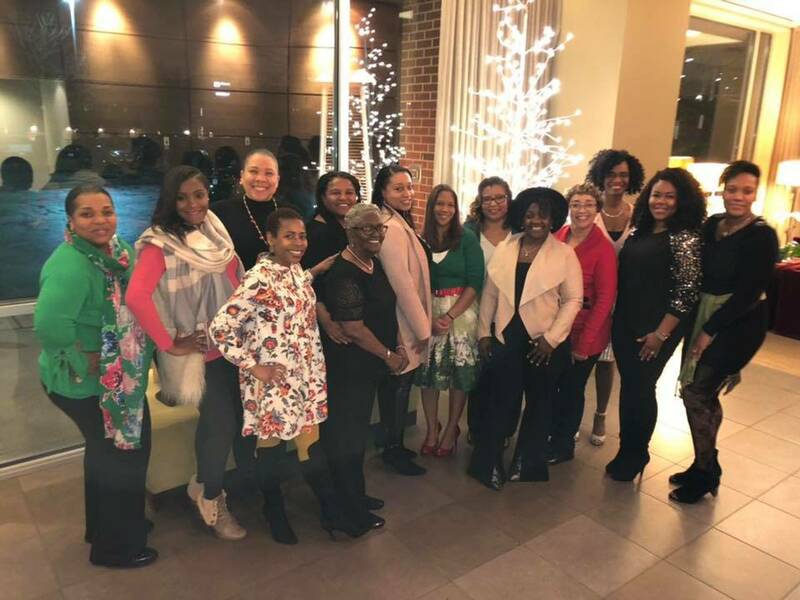 If you are a member of Alpha Kappa Alpha Sorority, Inc. and new to the Champaign-Vermillion county area or have been an inactive member in the area looking for a chapter home, we welcome you to visit Epsilon Epsilon Omega Chapter. Please contact us at: aka.eeomega@gmail.com. On behalf of Epsilon Epsilon Omega Chapter, I would like to thank you for visiting our website. 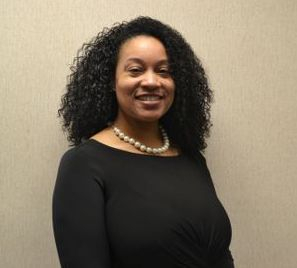 We hope you find this website helpful in increasing your knowledge about our activities, programs, and service initiatives of Alpha Kappa Alpha Sorority, Incorporated, through the efforts of the Epsilon Epsilon Omega Chapter. ©1949 Epsilon Epsilon Omega Chapter.Alpha Kappa Alpha Sorority, Inc.® is not responsible for the design nor content of these web pages. 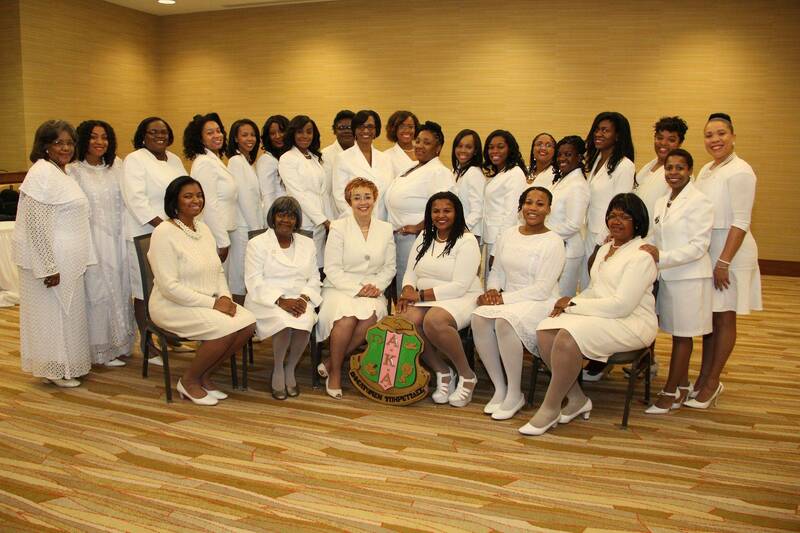 They are the sole property and responsibility of the Epsilon Epsilon Omega Chapter who hosts and maintains this site.